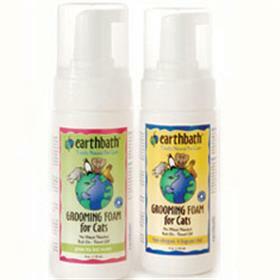 Cat Foam makes grooming easy and will leave your finely furred friend looking and smelling better than ever before. Helps control shedding too! For furry friends who need a good cleansing, but may have sensitive skin or allergies. Mild cleansers freshen and deodorize leaving a healthy shine and supple coat. Definitely nice to have for the quick clean-up.